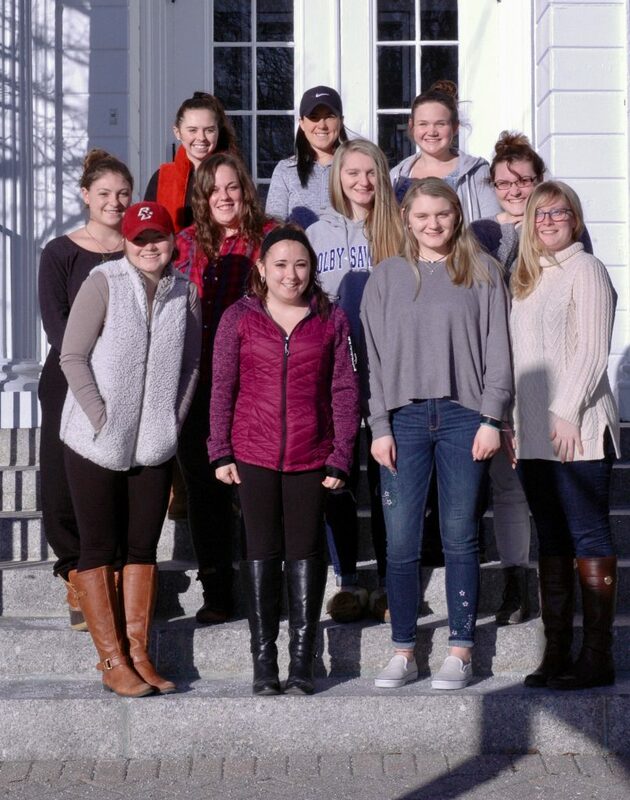 In this new partnership with Colby-Sawyer, education minors at the college can earn a Colby-Sawyer bachelor’s degree as well as a New Hampshire teaching license with UVEI. Students in the accelerated program will undertake a semester-long internship with UVEI, which will provide them with mentorship and classroom experience. You can read more about the program in this January 8, 2018 Valley News article.